We meet at 7.15 p.m. on the second Tuesday of every month (except August) in the village hall and a warm welcome is always there for visitors and new members alike. Selected talks are open to visitors, partners and friends - whilst our members have the opportunity to join in many other activities and events, both social and educational, organised by the Dorset Federation. Members are also able to join workshops on an extensive range of subjects at Denman College where there are numerous day and residential courses on cookery, craft and lifestyle - from Cheese Making to learning to dance The Flamenco. 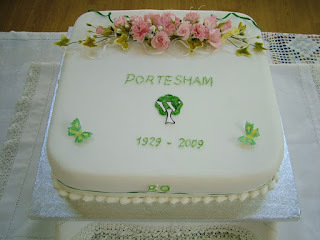 Invitations are offered by other neighbouring WIs for lunches, Christmas events and open meetings throughout the year. 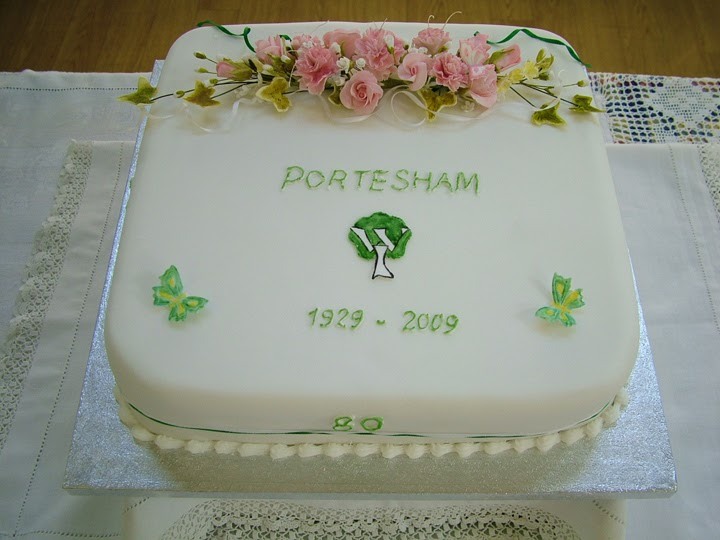 As for “jams, chutneys and cakes” - Portesham WI frequently demonstrates its organisational and baking skills by catering for visiting groups to the area and successfully runs Saturday morning village cafes twice a year. The opportunities to meet people and make new friends, contribute to the local community, as well as gaining new experiences and skills are endless. Andrew Gillett gives us a history of popular photography. There will be a show and tell session so please bring your Favourite Family Photo . If you have a “camera with a story” please bring it along. 10th July 2018 - meeting open to non members. The History of Coinage - meeting open to non members. Bryan Short’s talk spans the entire history of coins which have been in use for over 2,500 years. He highlights important events and changes that affected society. Ralph Jerran draws on his experience as a personnel manager within the police force in London. An entertaining, humorous but thought-provoking look at a serious theme. KayTownsend shares her experiences from her life with the Fair and shows some fascinating footage from years gone by. Richard Balson, from the well-known butchers in Bridport, speaks of his memories and experiences. 8th January 2019 2.15 pm - meeting open to non members. Sally Nex Every year Sally goes behind the scenes at the flower show as a freelance journalist. This is a slide show including insights into the show’s less public life. Joyce Meader gives an entertaining, humorous and fascinating history of war- time knitting. One not to be missed. Kate Phillips discusses the contemporary paintings of a Tudor Monarch and the invention of their global image. Members are invited to bring sample dishes, sweet or savoury, meals or snacks, for others to taste. Swapping of recipes to be encouraged!